At the Martial Arts Studio, Michael A. Smith, is currently a 4th degree Black Belt. He began his martial arts training in Ft. Lauderdale, Florida then moved to Melbourne and continued his training in Tae Kwon Do, where he received a 1st degree Black Belt from Pok S. Yun. Having a great interest to compete in open style Martial Arts tournaments, Mr. SmithSmith2 began to study with 5th degree Black Belt, Mike Green. Mr. Smith has competed in some of the most prestigious circuits in the World, including NASKA (through the 90’s), WAKO (95), and IAKSA (95 and 96). Mr. Smith has achieved many titles such as a WAKO World Champion in 1995, 3 time NASKA National Champion, and innumerable single tournament titles across the US and the World. During his career as a competitor Mr. Smith not only represented the United States in World Championships with WAKO and IAKSA, but during the 1990’s he also competed with Team Metro, one of the all time overall best teams in the United States. Mr. Smith is now enjoying over 18 years as an instructor developing other State, National and World Champions. Mr. Smith has coached many competitors earning multiple Regional, National and World Titles. In 1998, Mr. Smith’s Martial Arts career came around full circle. While attending St. Leo College, he was inspired to Smith1start training after meeting Mr. Mike Foster, head of the Yoshukai Karate system. Mr. Foster allowed Mr. Smith to sit in and watch the Martial Arts classes. From this experience, Mr. Smith has incorporated the Yoshukai karate system into the Martial Arts Studio, which he feels was the beginning of his Martial Arts career. Over the years Mr. Smith has taught in different locations, but it was in 2003 that he opened his current location in Rockledge. With ample training room for Martial Arts students and kickboxing, training equipment, office space and private buses for transportation. It provides a new avenue for him and his students, not only to develop well rounded athletes, but with his after school care karate program, summer, winter and spring sports camps; it allows him to bring Martial Arts to youngsters as a mainstream sport. New to Karate? Sign up for your free one week trial! Our Youth Martial Arts Program (ages 5 & up) is designed to provide children with a fun, active and stimulating learning experience. In his 15 years of training with Mr. Smith, Ryan has attained the rank of 1st degree (Shodan) black belt. Ryan began his training at the age of 11 years and has since been an avid competitor. While balancing high school and college, Ryan has earned the title of Heavy Weight State Champion on the FAME circuit. He is now a Graphic Designer and assistant instructor at the Martial Arts Studio.  Billy Roberts began his training in Yoshukai karate in 1982 with instructor Donnie Hair. Mr. Roberts continued training between 1982 and 1991 under Bobby Bush and Pat Van Landingham. Since that time, Mr. Roberts has become a student of Mr. Smith with whom he earned his Black Belt in 1994. In 1996 Mr. Roberts achieved the rank of Nidan (2nd degree Black Belt) and 3rd degree in 1997. 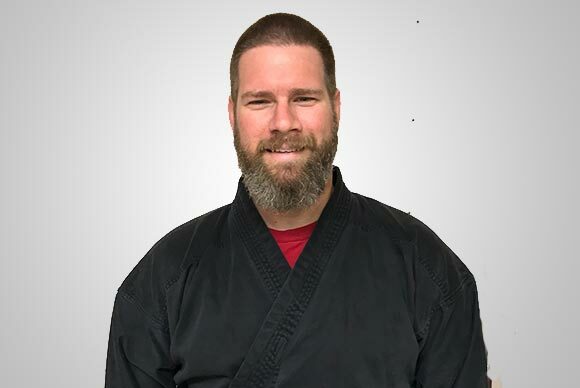 Like many of the students at MAS, Mr. Roberts supplements his training in the dojo with lessons learned competing in local and national events. He is the 1993 FAME State Champion in Point Sparring, Intermediate division, and 1999 State Champion, Black Belt division.